The morning mist still hangs in the trees but you're already warming up on your favourite trail. 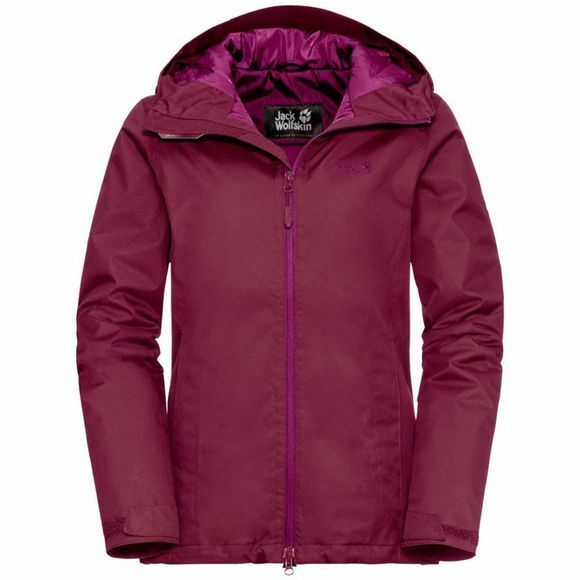 The Womens Chilly Morning Jacket from Jack Wolfskin is for when winter is still waiting in the wings and the weather is typically autumnal, it is a great jacket to wear. The outer fabric means wet and windy weather doesn't stand a chance. 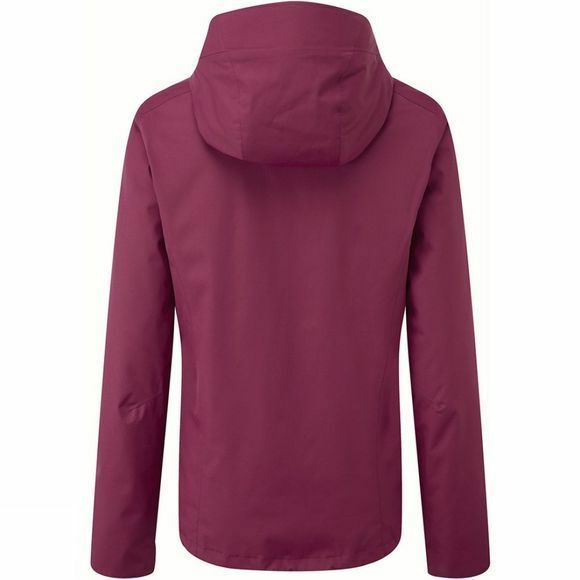 And the synthetic fibre insulation inside keeps you nice and warm, even if it gets wet.